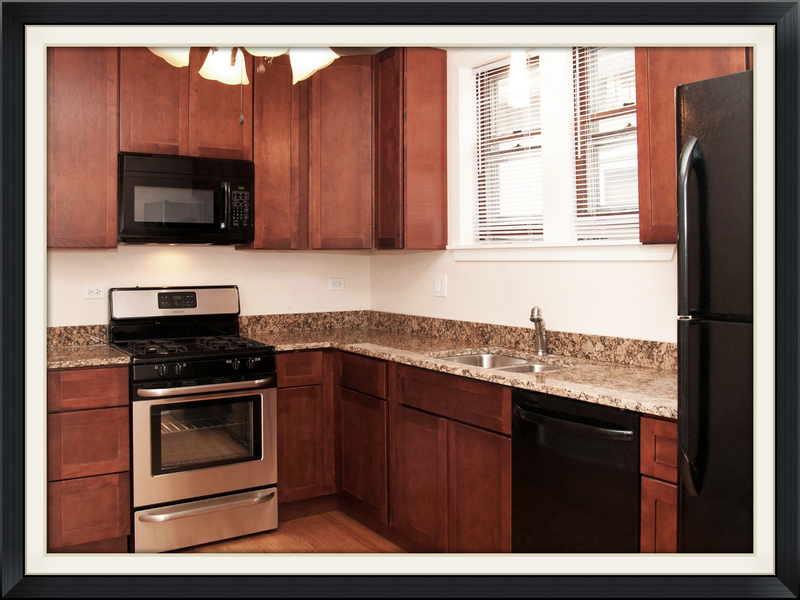 218 Eleventh Street West. Cornwall, Ontario. 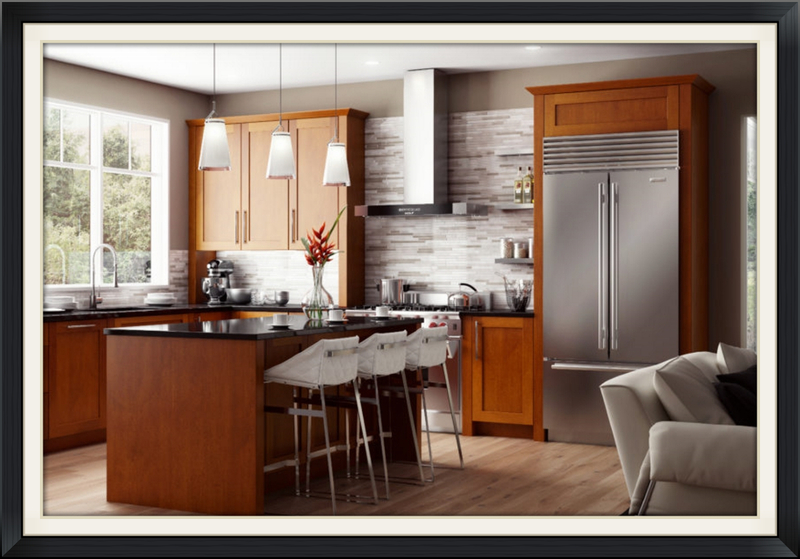 The crisp, tailored, full overlay styling of the Hampton door is what makes it cross over so many lines of style. This door style will be the perfect choice for homes ranging from cottage to classic. 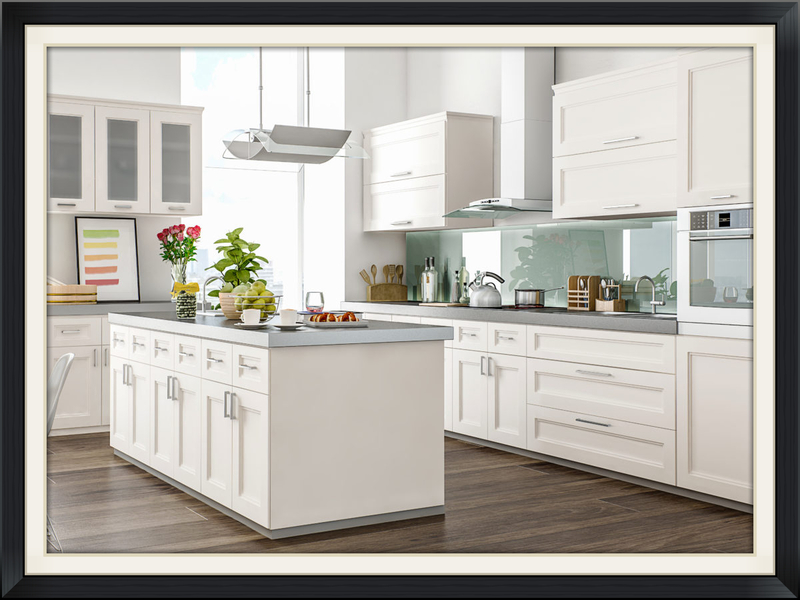 The Hampton's mortise and tenon door and drawer are constructed of hard maple and finished in a durable white paint. The door and drawer both have a gentle profile surrounding a recessed center panel. The outer edge also carries a handsome profile to soften the overall look. The Aspen door is a transitional style for those who prefer a simplistic door with a crisp, white finish. The Aspen style will suit those seeking a classic to contemporary feeling space. 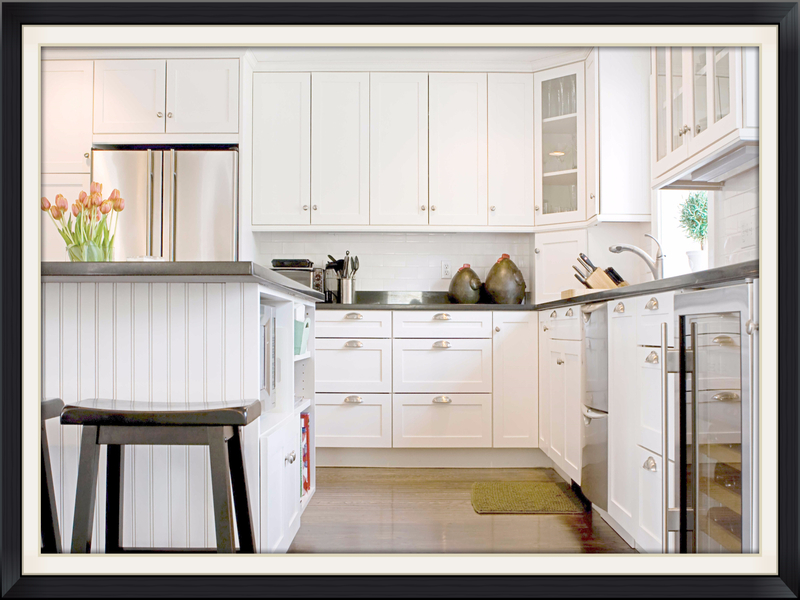 The full overlay Aspen door is constructed of hard maple and finished in a durable white paint. The door uses the mortise and tenon construction. 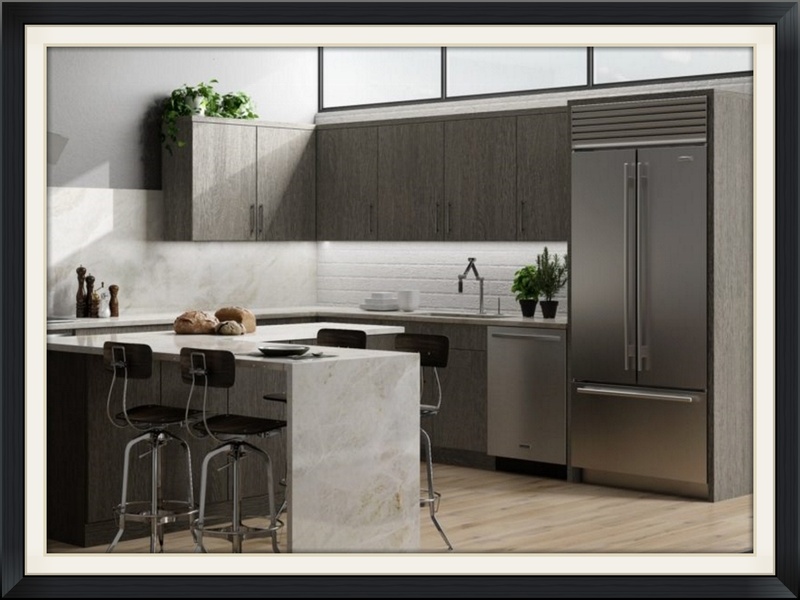 The Dakota's warm, inviting tones from this finish combined with the structural design of the shaker door style blend perfectly with today’s home interior trends: transitional and modern designs as well as rustic, natural stone and stainless steel accents. As attractive as it is versatile, the Alexandria door reinterprets classic style by combining the character and craftsmanship of yesterday with the clean, modern styling of today. 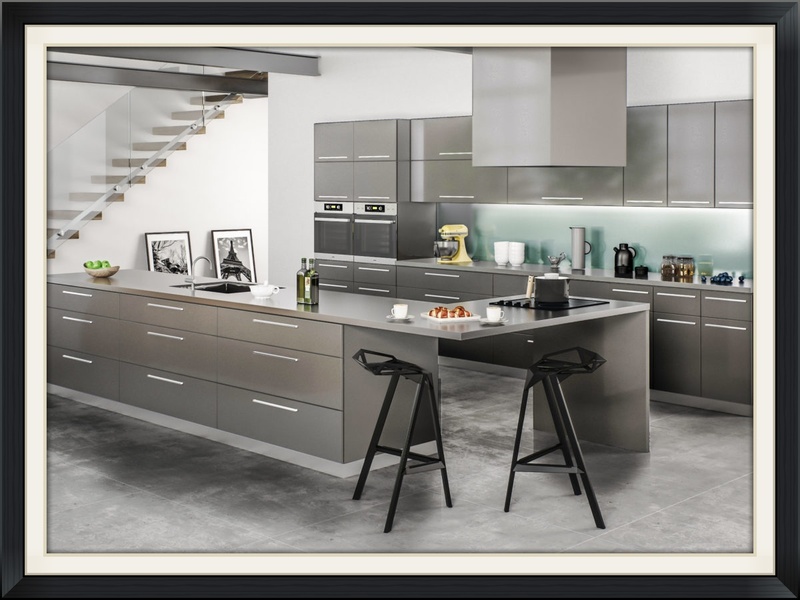 The mitered styling with its flat center panels will surely create the attractive high-end look for your kitchen that you’ve always imagined. The name says it all. 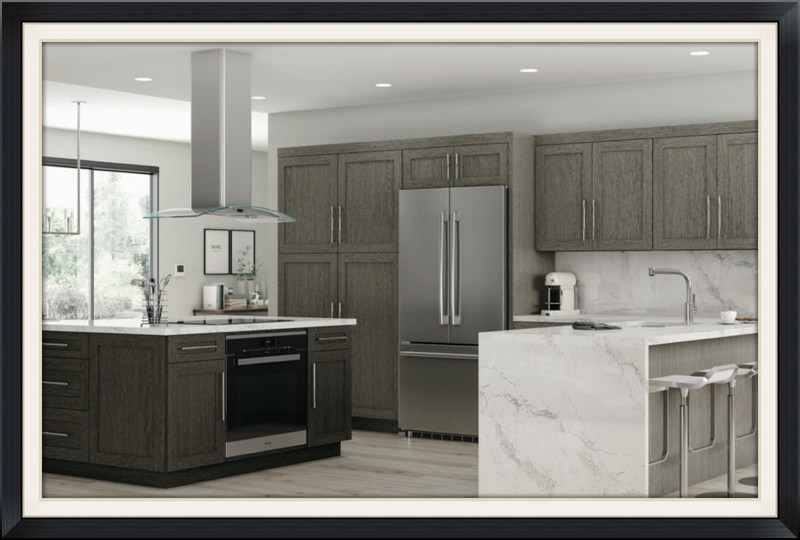 Perfect for either traditional or contemporary decor, Luxor cabinets feature a wide shaker style and partial overlay, providing the charm and elegance you desire. 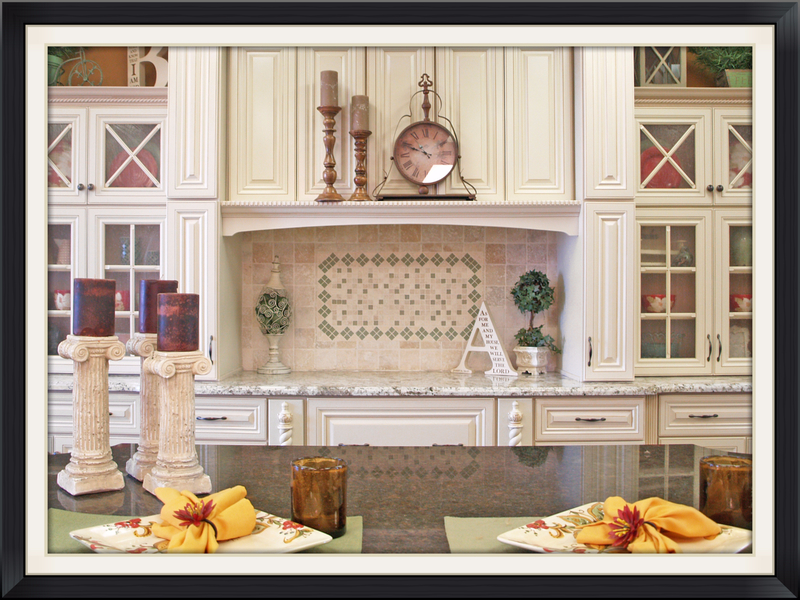 In both our signature white-painted and espresso finishes. Matrix is available in 4 stocked colors. Bring your modern designs to life with Matrix! The name says it all. 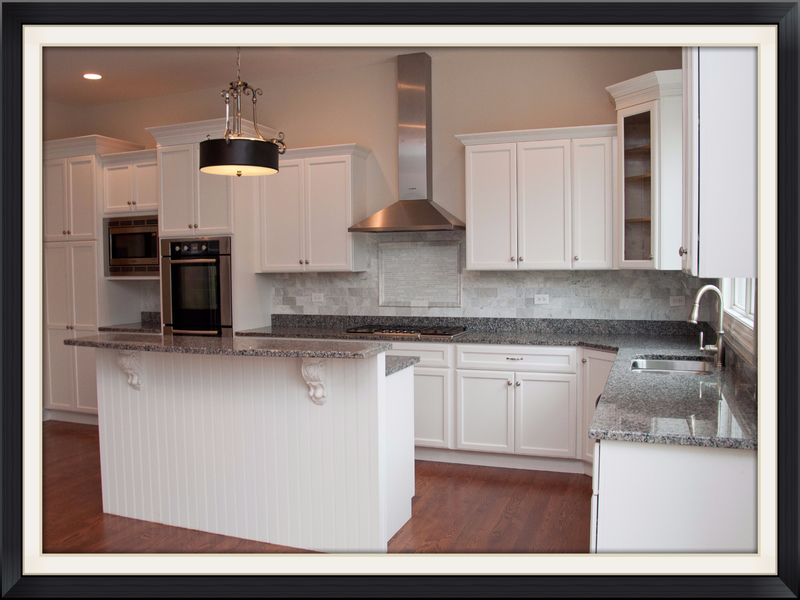 Perfect for either traditional or contemporary décor, Elegant cabinets feature a wide shaker style and full overlay. 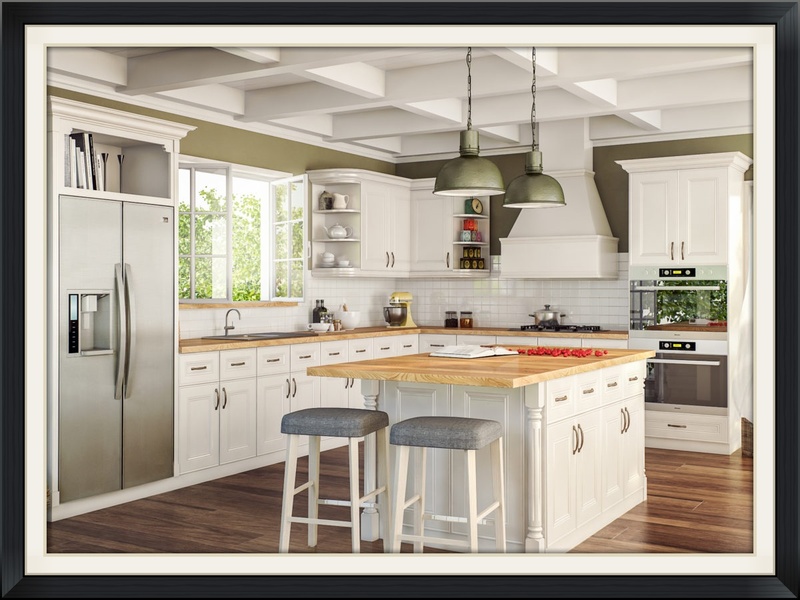 In addition, the reversed, raised center panel on the doors will add strength and character to your kitchen, providing the charm and elegance you desire. Elegant is available in 5 stocked colors. 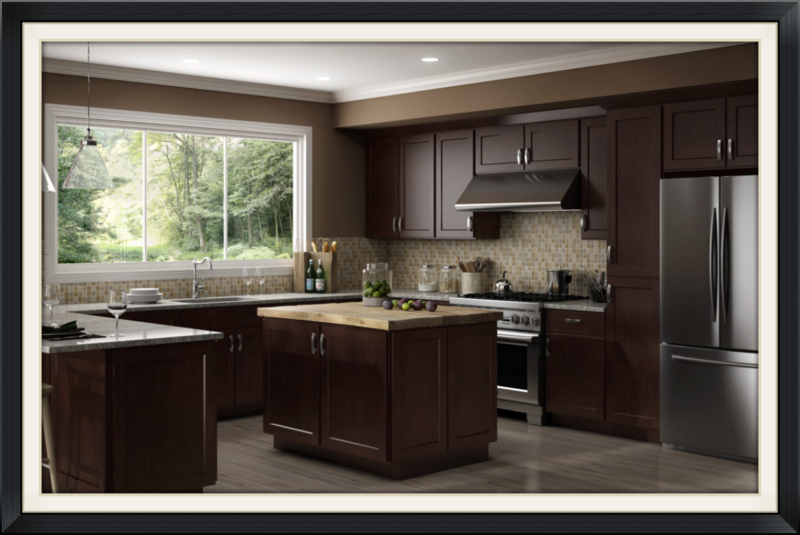 This standard reveal, raised panel birch door comes in our value priced Country series. You now have three finishes to choose from, Toffee, Nutmeg or Espresso. 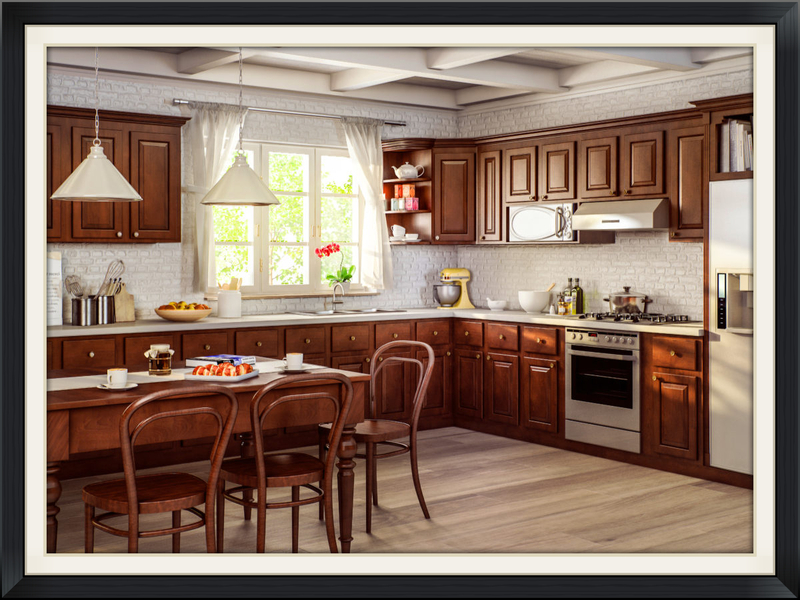 The Espresso finish is a beautiful rich dark brown finish inspired by today’s furniture industry. Another expensive looking finish at an affordable price.